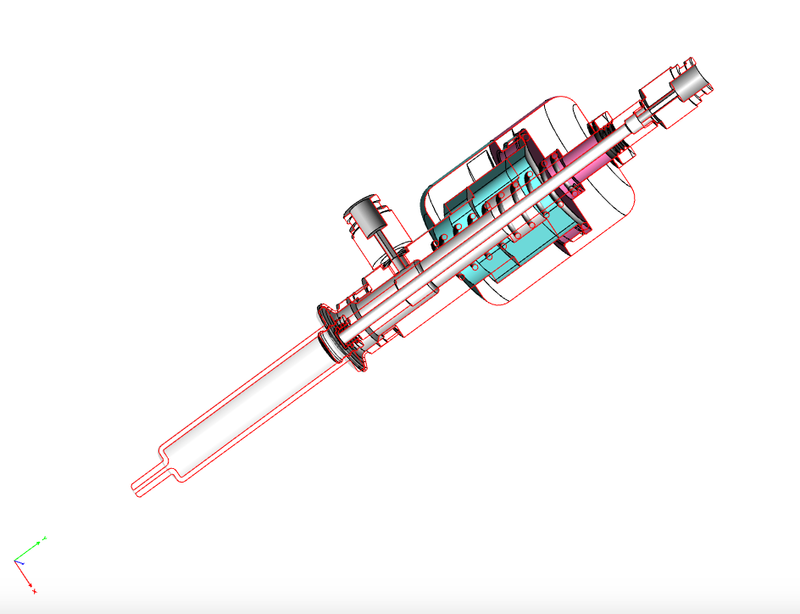 Whether it’s pitching a new product idea, or providing visual aids in a presentation, photorealistic 3D modeling allows you to visualize any part or assembly at its potential final state. Engineering models are essential for projecting how a part or assembly will be developed during the prototype phase, fit checks, or production. Designing with 40 Form brings you the best quality CAD models and detailed engineering drawings that will empower you to implement them anywhere that they are needed. We can create 3D models and engineering drawings from customer descriptions , sketches, drawings, already existing objects or any other form of documentation. Not in the industry? At 40 Form we enjoy collaborating with casual creators to bring quality designs to whatever you love to do. 40 Form supports any of your equipment, part, or assembly malfunctions with a responsive team that is dedicated to reach a solution for your new design requirements. We provide part redesign with manufacturing options with the goal of quickly putting your parts back into action. After your design is complete, 40 FORM will assist you in creating a prototype so that your concepts can be experienced first hand for further development. Sometimes it is difficult to explain engineering or scientific processes, so here at 40 Form we believe in letting illustrations do the talking. We allow you to transform your descriptions into engaging images that communicate your research or engineering work. Let 40 Form manage your drawing validations for releases, B.O.M. generation, material reports and other engineering related documentation.